Aloe Vera is great for cleansing the colon and promoting a healthy digestive system. 100% certified organic Aloe Vera has been combined here with a special blend of botanicals and ‘friendly’ bacteria to produce tablets that promote gastrointestinal health. Ingredients: Sorbitol, Magnesium Oxide, Rhubarb powder, Aloe Barbadensis (Aloe Vera) powder, Liquorice powder, Carboxy Methyl Cellulose, Aniseed powder, Magnesium Salts of Fatty Acids (Veg Origin), Silicon Dioxide, Coating (Hydroxypropyl Methyl Cellulose), Lactobacillus Acidophilus. 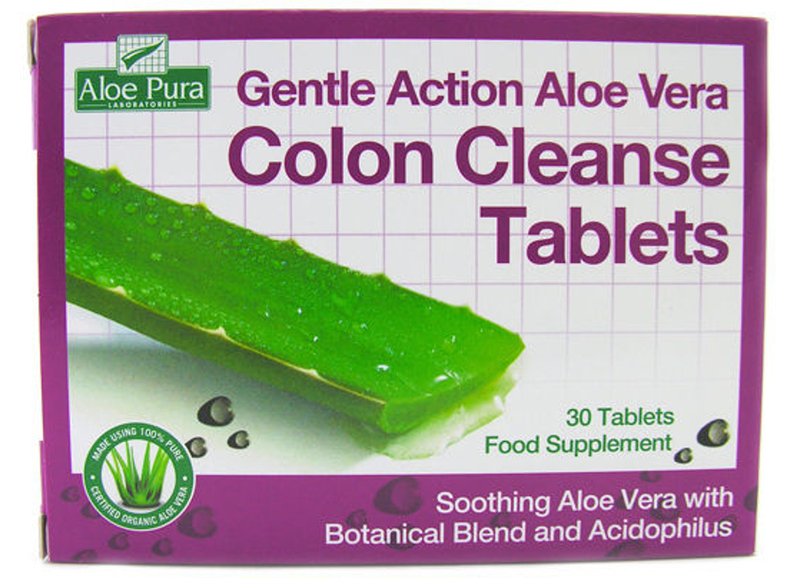 The Aloe Pura Gentle Action Aloe Vera Colon Cleanse Tablets - 30 tablets product ethics are indicated below. To learn more about these product ethics and to see related products, follow the links below. Only just started using these for the first time, but I think they might be doing some good already. I am a little bit sensitive in the old digestive department but this seems to be helping. 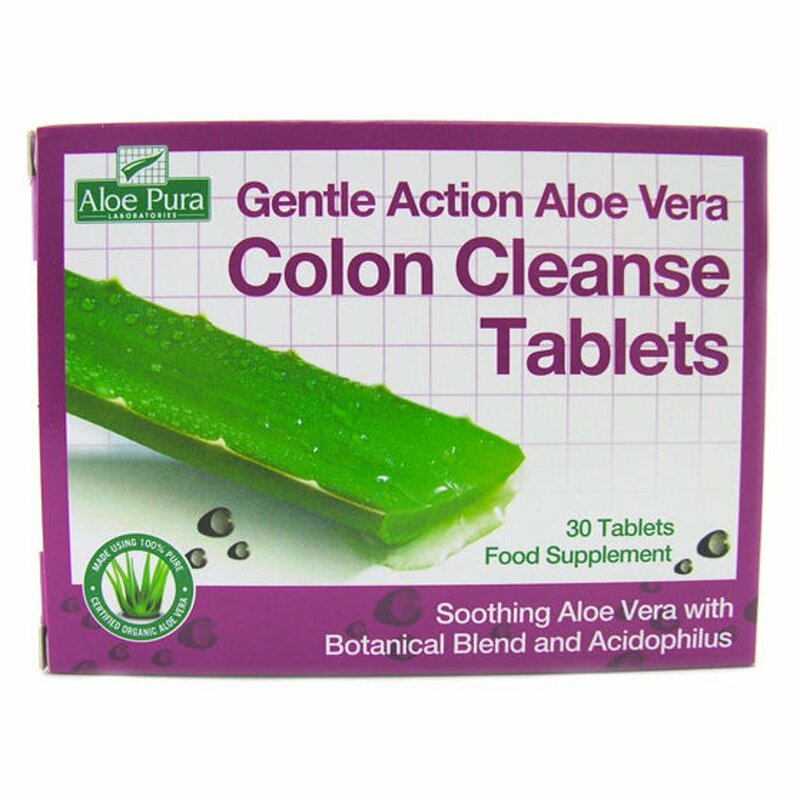 There are currently no questions to display about Aloe Pura Gentle Action Aloe Vera Colon Cleanse Tablets - 30 tablets.